MediaMonday for October 22, 2012: Should Libraries Offer eBooks? Source media from Library Journal’s Digital Shift, October 19, 2012. We live one moment to the next in a linear chronology of time. Memories, however, are not bound by chronology. We conjure images, conversations, experiences from the past without respect to its actual place in our own personal history. This Wednesday in #litchat we’ll discuss novels that use such memory hopscotching for literary and storytelling brilliance. 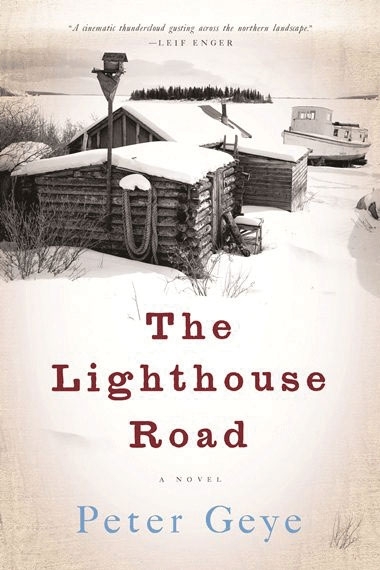 On Friday, October 26, novelist Peter Geye, joins us to discuss his new novel, The Lighthouse Road. In Lighthouse Road, you’ll meet four characters who take residence in your imagination like squatters not willing to leave. Beginning in 1895, you’ll connect with Thea Eide, a recent immigrant from Norway to the wilds of Minnesota. Although Thea dies in her only childbirth in the first chapter, that’s not the last time you hear from her. She visits the story here and there as the novel weaves back and forth through time. The babe Thea died giving birth to, Odd, takes the helm of the story, joined by Hosea Grimm, the self-styled doctor who delivered him and became his guardian, and Grimm’s adopted daughter, Rebekah, who becomes Odd’s lover and mother of his son. 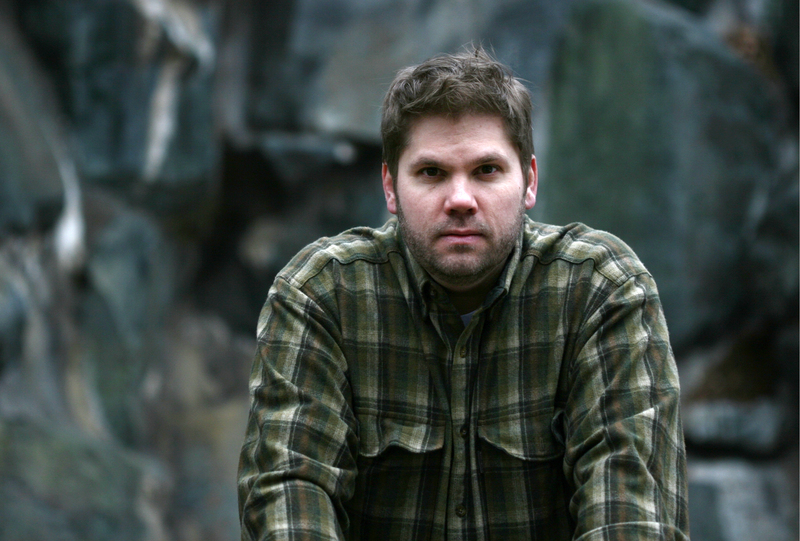 Like the harsh Minnesota wilderness that figures prominently in the novel, the story is both bleak with the winters of disappointment, yet shimmers of spring offer hope for the characters. The alternating perspectives draw you into the moment of time with each character, exploring the human instinct for belonging, for authenticity, and for wanting a better life for future generations. The Lighthouse Road is Geye’s second novel. His first novel is the award-winning, Safe from the Sea. He received his M.F.A. from the University of New Orleans and his Ph.D. from Western Michigan University, where he was editor of Third Coast. He has also been a bartender, bookseller, copywriter, banker and cook. Geye was born in Minneapolis, Minn., where he continues to live with his wife and three children. This is my first time to leave a comment. Having been writing myself for a few years(I’m now 60) I have found that even though my memory in the short term has got a bit patchy, my memories of the past are becoming far more vivid and interesting. As someone who has led a fairly interesting life. I’ve met some fabulous folks in my travels. From Royalty to Raul Dahl. I think that fate puts people like this in everyones way, it’s just up to us to seize the chance to speak and learn from them. I’ve found that life is such a rich tapestry of people with a story to tell. A greater majority of the things I have learn have come from folk with a passion about their chosen subject or hobby. Some of the most interesting people I have met have been quite hesitant to talk about their interests, but once you get them started, the information just flows out of them.